In the field of hair surgery, we also talk about the black market. 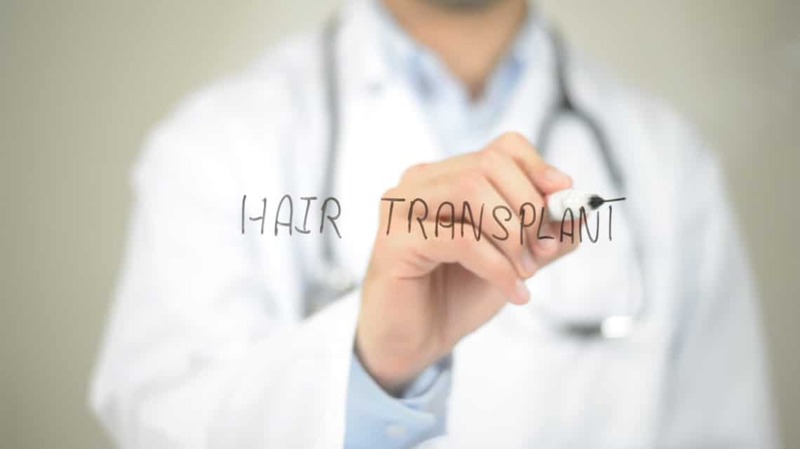 The risks of undergoing a hair transplant abroad are becoming more and more pronounced and obvious, with cases appearing in the media, forums and specialised portals not only about dissatisfied patients but also about patients who have been neglected and destroyed. This is mainly due to a lack of qualified training by medical personnel, due to a lack of adequate infrastructures, as well as the best medical instruments. In addition to the scarce experience of the doctor and the technicians in hair transplant, and in general, of an irregular practice of the hair transplant. The low cost concept not only refers to the price, but also to the services, this being the main reason for concern of all professionals in the sector. At the last annual conference of the ISHRS – International Society of Hair Restoration Surgery – held recently in Hollywood and attended once more as a member by Dr. Ezequiel Panno, he became very aware of the “black” side of the field of surgery and shared concern about their bad practices. Dr. Panno, one of the best hair surgeons nationally and internationally, has created the Hair Transplant Academy, the first academy in Spain dedicated to the training of technicians specialised in hair transplant. This is an example of the need and importance that exists today of having expert hands when the patient decides to undergo surgery. To this ingredient, that of training, we must add a certain experience and results that show the quality of the work done.